Expertly curated events. Inspired by your vision. We design expertly curated, tailor-made events. From concept to event execution, we deliver every aspect of planning, designing, and experiencing your wedding. Working collaboratively with select vendors, we produce beautifully put together celebrations that reflect your vision. This package is perfect for the busy couple who may not have countless hours to put towards meticulously planning their big day. That’s why they hire us. Think of us as your “wedding concierge”. We will ensure that no detail, big or small, is overlooked. Having an experienced wedding planner to guide you through the process and do the majority of the footwork for you is the way to go. 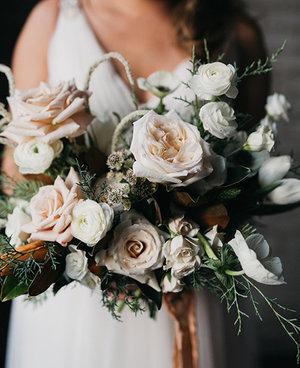 With a vast knowledge of the wedding and event industry, a rich roster of fantastic vendors, and a passion for beautiful things, we at A Lush Affair will take you through the entire planning journey in a fun and stress-free way, culminating in delivering an event that perfectly reflects your unique vision and taste. Our Full Service Planning package includes it all, working in detail with you on budget planning, event design, venue and vendor selection, making referrals to every vendor needed, and event management on the big day. Please contact us to discuss in more detail! This package is ideal for the couple who has a clear vision of their big day and has already begun the planning process. Maybe the ceremony and reception venues have been booked, maybe the save-the-dates have gone out, but there are a few items you still need assistance with. You may not have all the answers, but we will be there to point you in the right direction. 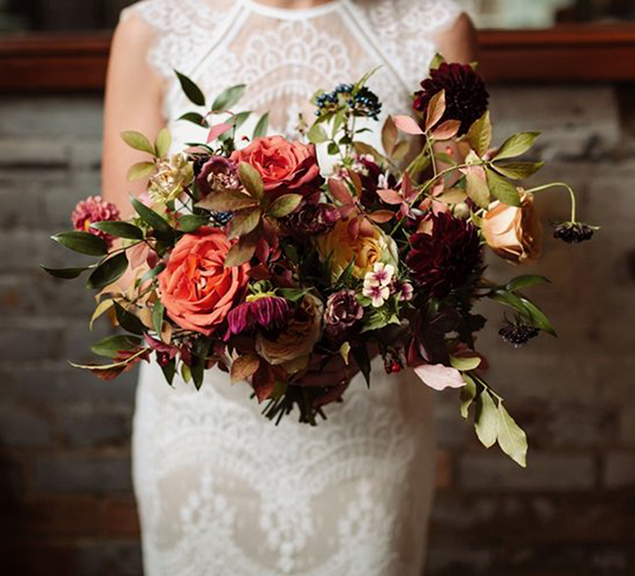 With a vast knowledge of the wedding and event industry, we have a large network of vendors we can connect you with to create the day you have always wanted. Our Partial Planning package includes 10 hours of consultation on any element of your event, including décor, vendors, budgeting and itineraries, plus on-site coordination on the day itself. Please contact us for more details about the areas in which we can best assist you! Everything is booked but you want to make sure everything is perfect! That’s why you hire an experienced wedding planner. We will take care of any last-minute details. A Lush Affair will work discreetly to make sure your day runs seamlessly! Our Month-Of Coordination package focuses on delivering your event flawlessly so that you can enjoy a stress-free day. Please contact us for more details about what can be included in this package! © 2019 A Lush Affair. All Rights Reserved.